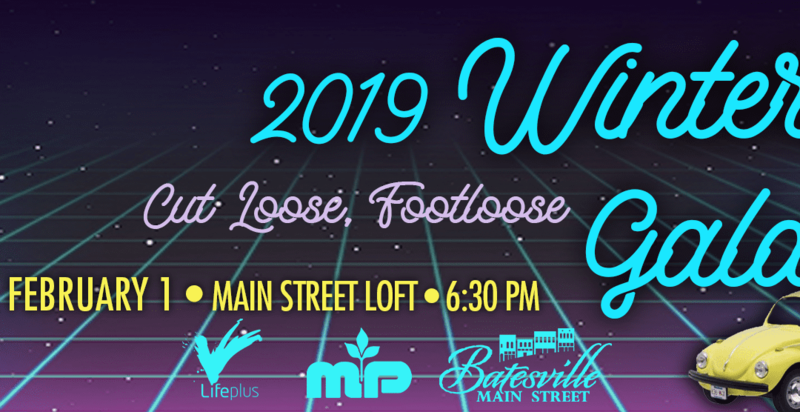 The 2019 Main Street Batesville (MSB) Winter Gala will be held on Friday, February 1 at 6:30 p.m. in the Main Street Loft located at 267 East Main, third floor. The gala will take you back in time to the 80s and, of course, the need to dance. The “Footloose” theme will come to life with a setup reminiscent of high school prom. There will be awards given to the best dressed, best dance moves, and more. “Merchants and Planters Bank, the presenting sponsor, and event partner LifePlus make this night possible. The event celebrates the successes of the past year and re-energizes everyone for the new year,” stated Mandi Curtwright, MSB executive director. The evening will feature live music by Walters & Rounds & Company, dancing, drinks, hors d’oeuvres, and a live and silent auction. Tickets for individuals are $35 and couples are $60. Tickets are available online at mainstreetbatesville.org and at Merchants & Planters Bank and Studio Salon. 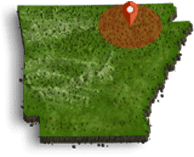 For more information, email Mandi Curtwright at mainstreetbatesville@gmail.com.